At Macedon Family Dentistry, your smile is our success. If you have any questions, concerns, or would like to schedule an appointment, please contact us using the information provided below. 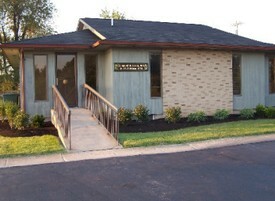 We are a dental practice located in Macedon, NY, close to Fairport and Palmyra area residents.